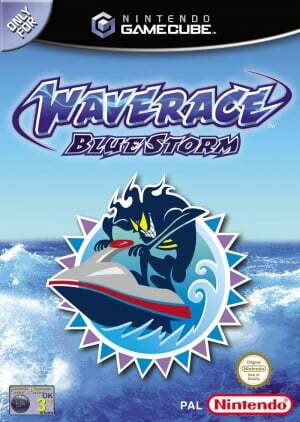 Waverace 64 was one of the biggest new IPs on the N64; how does this Gamecube sequel fare? 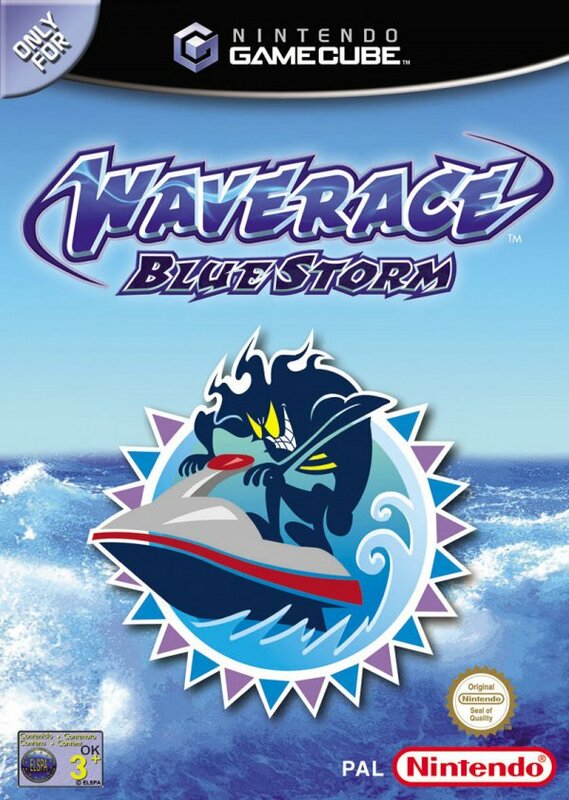 Starting off in Waverace: Blue Storm is noticeably more difficult than the N64 original, but with more stunts to learn and the new boost feature it's much more rewarding when you get the hang of it. 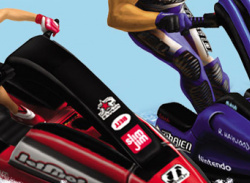 The majority of the tracks are updated from the original game; which is no bad thing as they've had a..